“This administration’s seeming focus on appeasing special interests at the expense of America’s energy security at this late date is inexcusable. This 11th hour decision to attempt to permanently withdraw areas of the Arctic and Atlantic coasts from ever being considered for offshore exploration is the latest example of their anti-growth agenda that places extreme fringe interests over America’s best interest. President-elect Donald Trump has nominated the CEO of one of the nation’s largest fast food chains to serve as U.S. Secretary of Labor. The food preparation and serving industry employs almost half of all minimum wage workers. It is thus widely assumed that the nominee would be unfriendly to minimum wage regulation. Efforts such as the union-financed Fight for 15 are seeking to raise the federal minimum wage in the food service industry to $15 per hour—a 52 percent increase over the $9.87 average pay rate in the industry today. On December 8, 2016, Linn County Circuit Judge Daniel Murphy ruled that Oregon’s new law requiring Oregon counties to provide paid sick leave to their county employees is an unfunded mandate. The nine counties that filed the lawsuit therefore do not have to follow the paid sick leave law with respect to their employees. Those counties include: Linn, Douglas, Jefferson, Malheur, Morrow, Polk, Sherman, Wallowa, and Yamhill. This ruling does not allow private employers in those nine counties or other local government entities who were not parties to the lawsuit to avoid the paid sick leave requirements, although other local government entities may follow suit with similar legal challenges. In today’s competitive retail environment, mobile and data analytics are indispensable tools for reaching prospective customers and building brand loyalty. Executives from Branding Brand, Neiman Marcus and Touch of Modern share insights on how they are using marketing, mobile and data analytics to grow revenues, personalize customer experiences and foster strategic alignment. 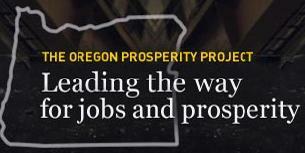 Will Oregon have enough jobs? A common question that comes up regularly during presentations is something along the lines of, “Will there be enough jobs in the future?” There’s not doubt that artificial intelligence and software are and will continue to impact the economy and employment. 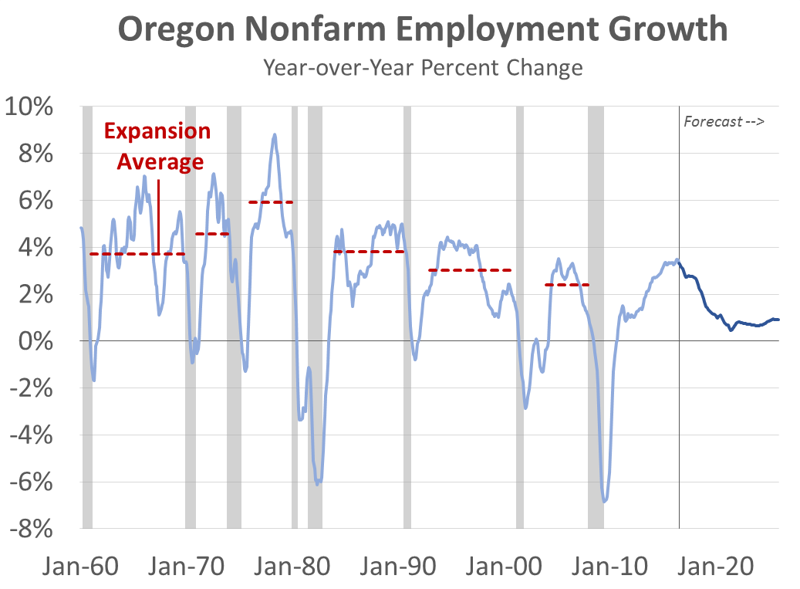 However, our office’s position and forecast for the next decade is that yes, there will be enough jobs in Oregon*. That said, longer run impacts such as job polarization and the like will continue to shift the nature of work, but there will be jobs. One reason why is retirements. Mark and I both tend to end presentations with our office’s big picture, long-run trend for job growth in Oregon. The most recent version looks like this. The National Federation of Independent Business (NFIB) applauded Senate passage of a measure eliminating a controversial IRS penalty on businesses that reimburse workers for the cost of health insurance. Last week, the House passed an identical version of the bill. On November 14, 2016, the U.S. Citizen and Immigration Services (USCIS) published a revised version of Form I-9, Employment Eligibility Verification. All employers are required to begin using the revised form starting January 22, 2017. Until then, employers may continue to use the previous form dated March 8, 2013. According to Forbes which ranks the world’s billionaires, of the top 100, Phil Knight at #24 is the only Oregonian to make the list. Recently Knight made a donation of $500 million to his alma mater, the University of Oregon. The gift is the largest ever pledged to a public university. 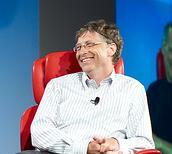 Bill Gates of Microsoft and Jeff Bezos of Amazon – – #1 and #5 respectively – – are the only others from the Pacific Northwest. As Oregon legislators gathered for Legislative Days, a key preparatory step toward the 2017 Legislative Session, one word worked its way into virtually every hearing: revenue. Talking about money in advance of a Legislative Session is far from unusual, but the urgency to have a serious revenue discussion is heightened as work on the 2017-19 budget begins. The short-term factors influencing the state budget are well known. Health care and pension costs are soaring. Voters told legislators to increase funding for veterans and education programs focused on career preparedness and graduation rates. Even though Oregon has one of the nation’s strongest economies and revenues are increasing, the gap between projected 2017-19 revenues and the amount needed to maintain current services is more than $1.7 billion. The stock market was slightly positive on last week up around .20 percent taking a break from the strong move upwards following the election in November. Both the S&P 500 and the Dow Jones Industrial Average are within striking distance of all-time highs. The 10-year Treasury bond sold-off this week with the yield rising from 2.47 percent to 2.55 percent as treasury prices and yields move inversely to each other.